The Gym & Swim Home School Program at Cool Springs Fitness & Aquatics offers students the opportunity to participate in a health and fitness program utilizing our facilities. Our educated and experienced instructors lead and supervise the group through a variety of fun structured fitness activities. This program is an excellent physical education option for your child or children. Please contact our Front Desk Staff for more information. 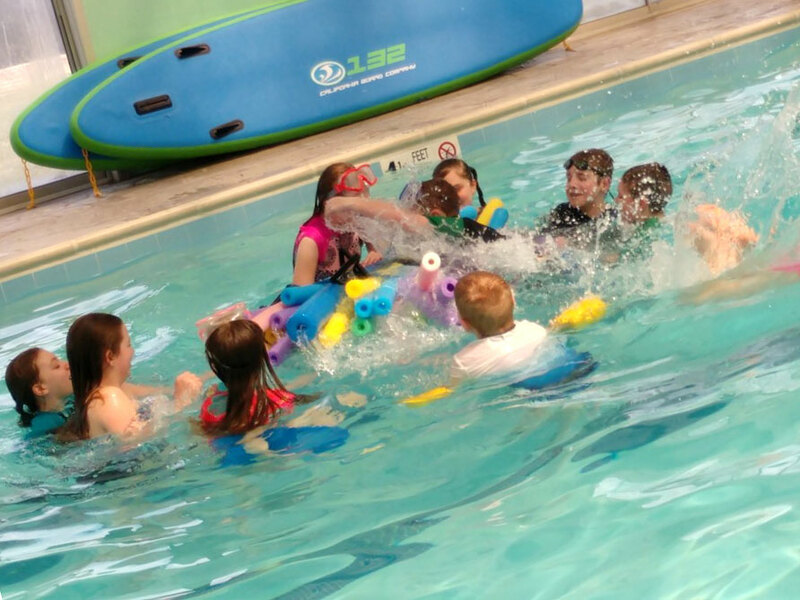 Learn to swim at our pool. CSF offers Swim Lessons University™ Learn-to-Swim Curriculum for multiple experience levels. 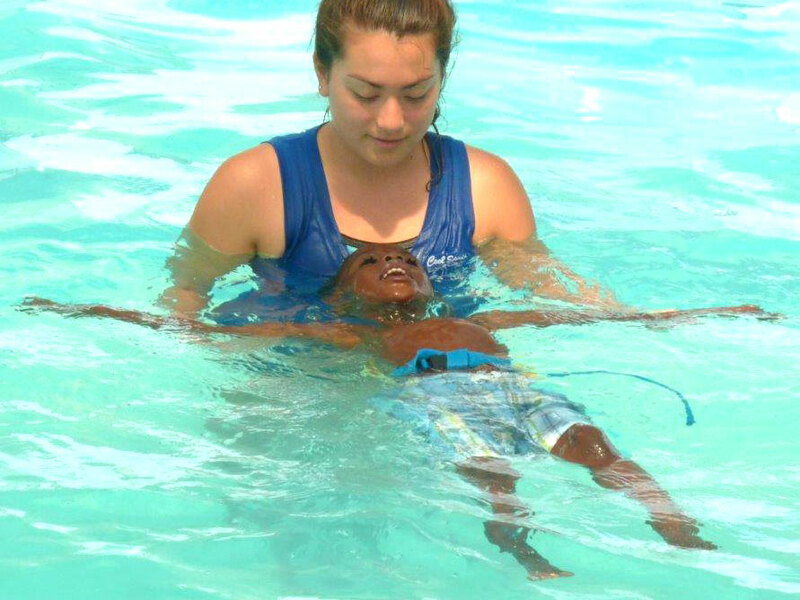 Please contact our staff for more information regarding our year-round swim lesson program. 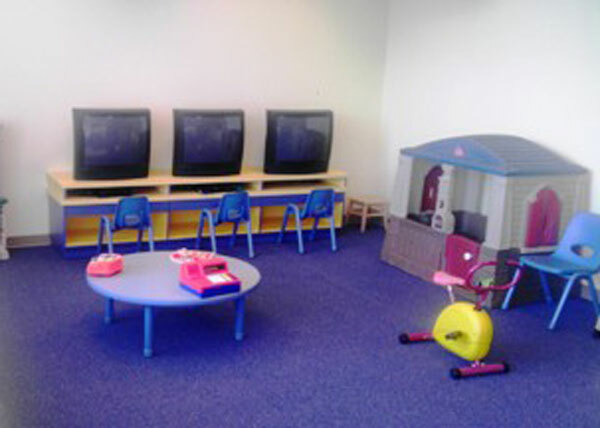 Child care is available to members and guests of Cool Springs Fitness. Children between the ages of 3 months and 11 years are welcome for up to 2 hours per visit. Check posted hours for availability. 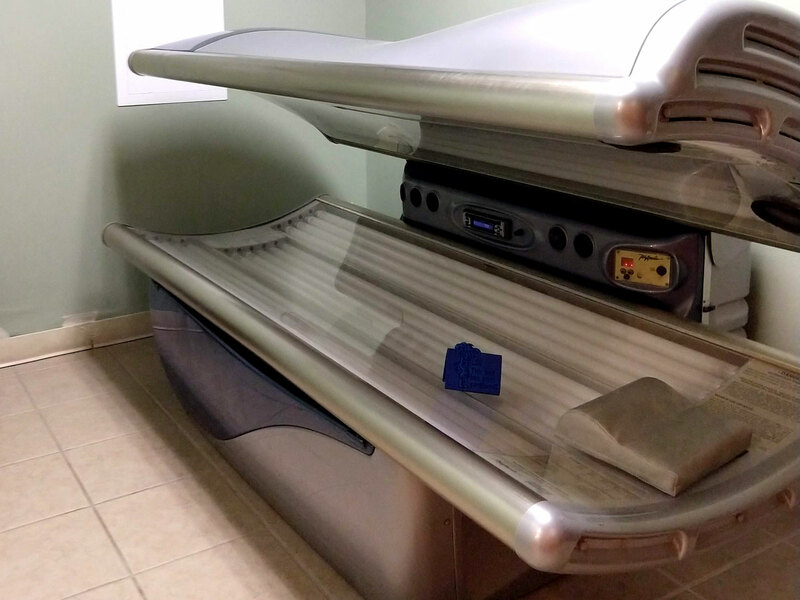 Tanning beds are located in the guest locker rooms for your convenience. You may purchase tanning sessions at the front desk. Save 10% when you buy a package of 10 sessions. Personal training is one of the best investments you can make in yourself. It is for people of all ages and fitness levels. We offer 60 and 40 minute sessions to accommodate various schedules and fitness levels. Choose from individual sessions for one-to-one training or two person sessions for you and a friend. Don’t have a workout buddy? No worries, we can pair you up. Come see us about our personalized, youth, or startup programs.